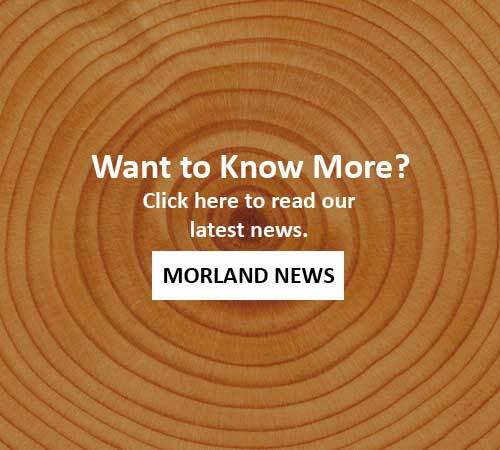 Morland are based in Welshpool, Powys. You're more than welcome to come and visit our sites if you would like to gain a feel for what we do. All we ask is that you warn us first so that we can be sure someone is available to host your visit. Downloadable vCard contact details for key team members can be found below if you would like to talk to them directly.